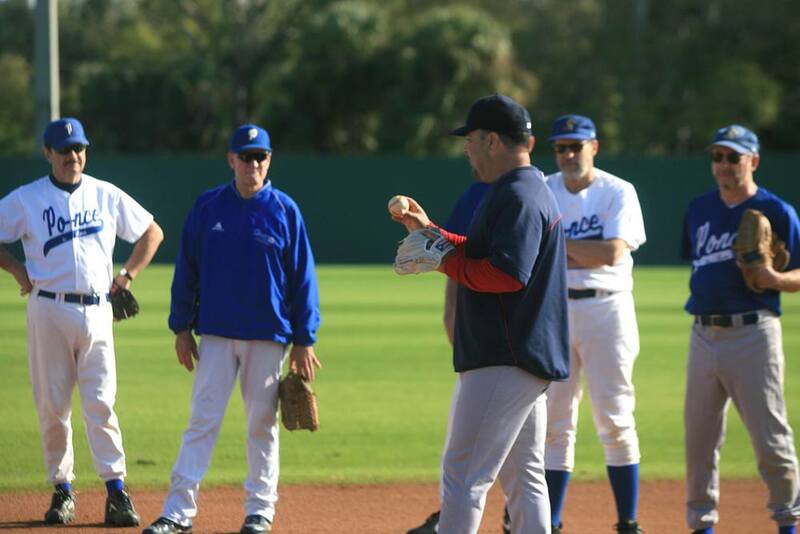 Join us where many major league baseball teams hold their Spring Training camps, in beautiful Southwest Florida. 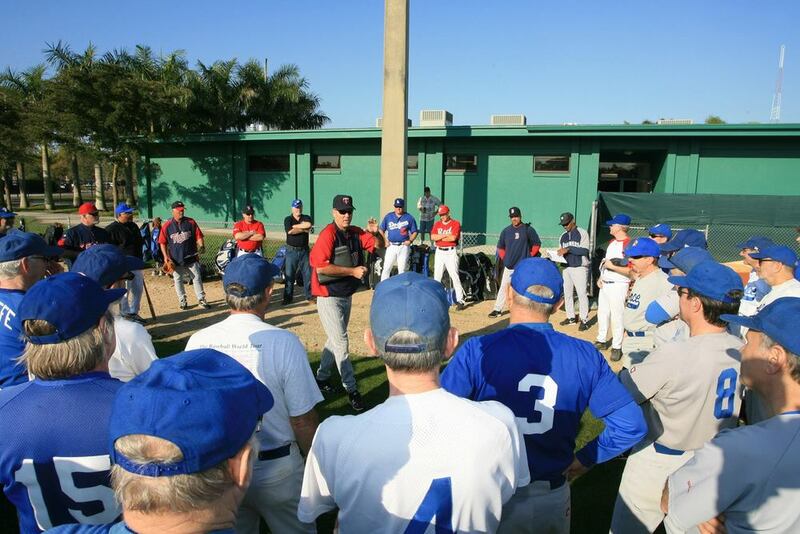 Our camp is held at Terry Park in Ft. Myers, Florida. Camp starts the evening of Sunday January 27th and ends Friday February 1st, 2019. 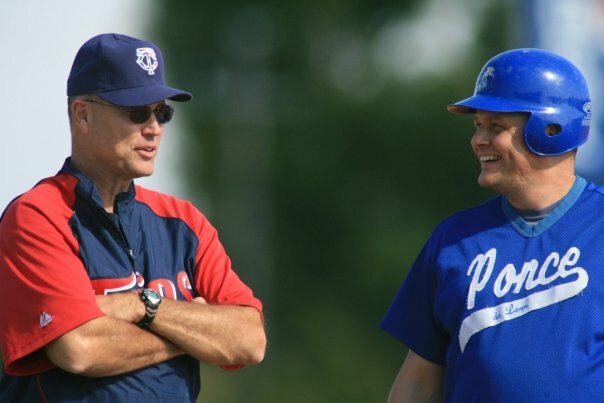 Campers enjoy personalized instruction from Major League Baseball coaches as well as tournament play. 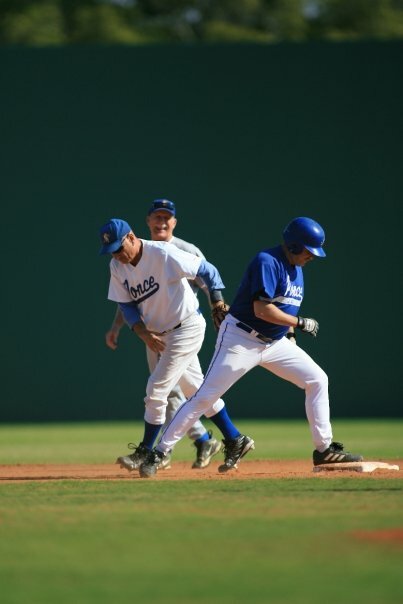 You will return from camp energized with improved skills and ready for the Spring season. Plus, it's just plain old fun. 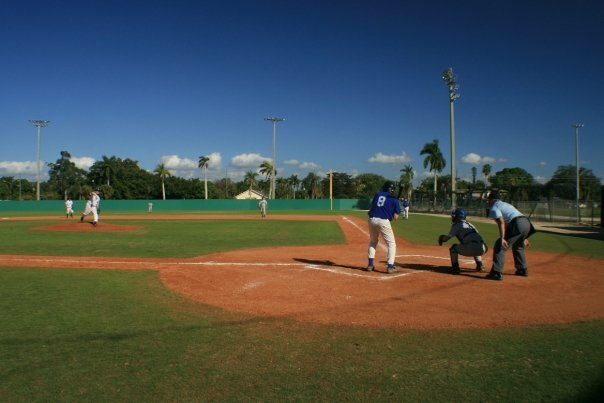 Baseball in the sun--you can't get much better than that! 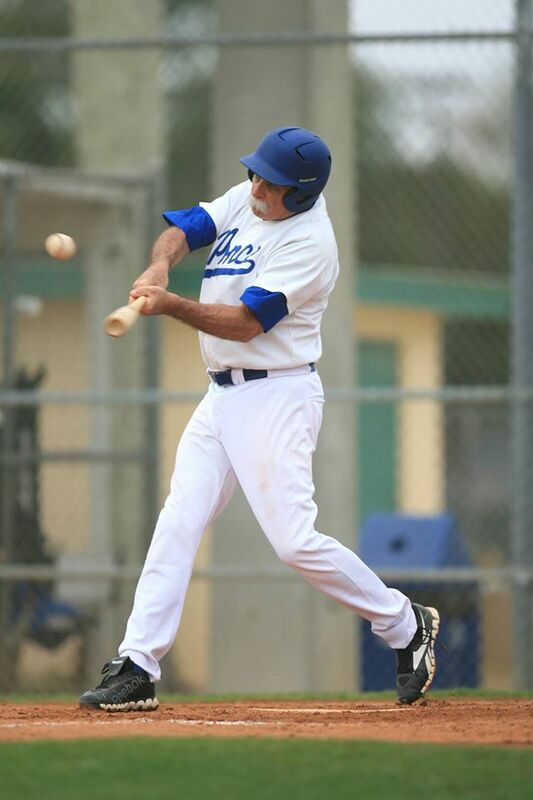 Newly renovated and updated Terry Park, located in Ft. Myers, Florida is among the oldest remaining Major League Baseball spring training sites still in use today. 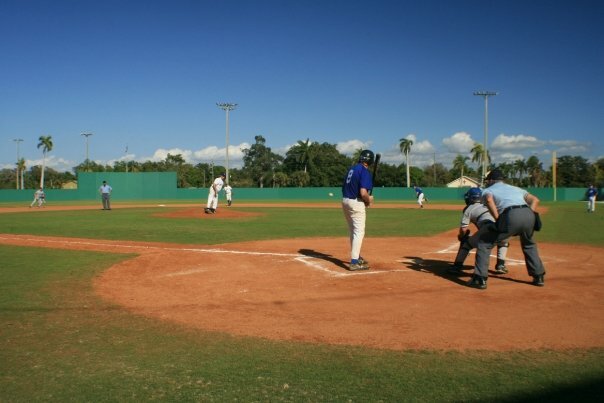 Hall of Fame greats like Lefty Grove, Mickey Cochrane, Jimmy Fox, Al Simmons, and even Babe Ruth have played on these fields. 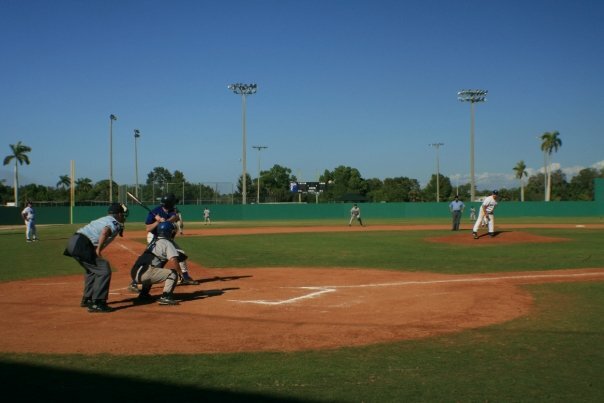 The Park has four lighted ball fields, including a stadium field and batting cages and practice pitching mounds at every field. A locker room with training room and certified trainers are also available. We are excited to offer our 20th annual Camp at this modern facility. $1,295 ($100 deposit) for returning players. $1,195 ($100 deposit) for new players. Be sure to book your room at the team hotel asap as rooms fill up quickly. This year we are again staying at the Crowne Plaza in the Bell Tower Shopping Center. 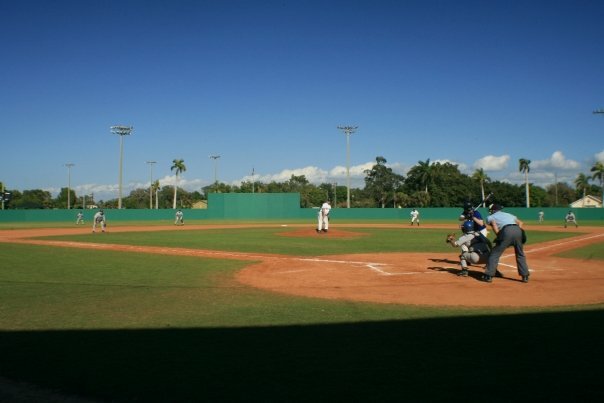 Mention you are with the Ponce de Leon Baseball League to get the group rate. Rooms are $169/night and include breakfast. We understand this price has increased from last year. We are keeping a list of those who wish to share a room as to cut down on costs. Please contact us if you would like to be put on the list to share a room and keep costs down. We try our best to keep this camp affordable. There are other hotel options and housing options available such as AirBnB.com, HomeAway.com, and many others. We of course don't have any ties to such sites, but if you wold like to put together a group and get a house, please let us know and we can keep a list of people who are interested. Full refunds, less a nonrefundable $100 processing fee, will be made upon written request until January 1, 2019. After this date there will be no cash refund for any reason. 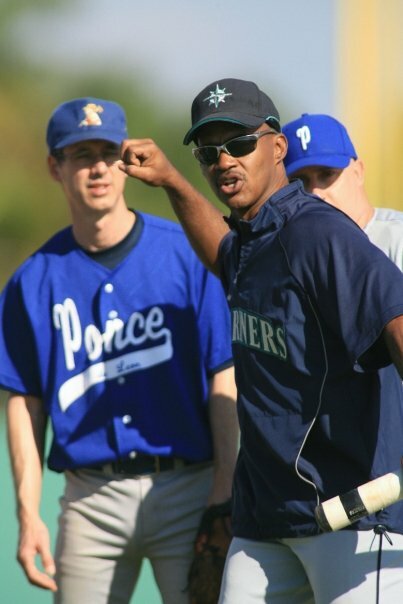 After January 1, 2019 and before January 30, 2019, a credit good for 12 months will be given towards the next Ponce Spring Training Camp minus the $100 processing fee. After camp begins there are no refunds or credits for any reason.